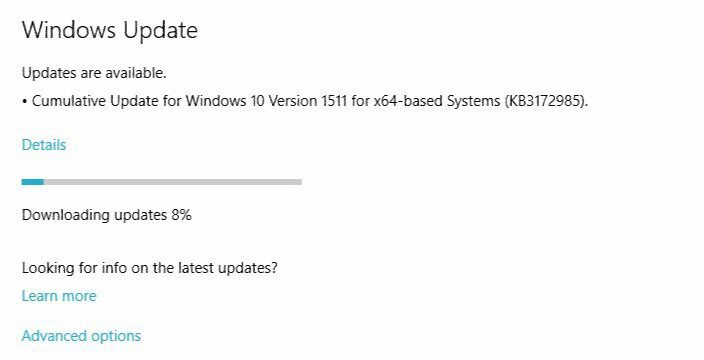 Microsoft is now pushing Cumulative Update KB3172985 for Windows 10 Threshold(Build 10586.420) users. A cumulative update is the collection of security and bug fixes in Windows 10. The new monthly cumulative update includes many bug fixes and security fixes. 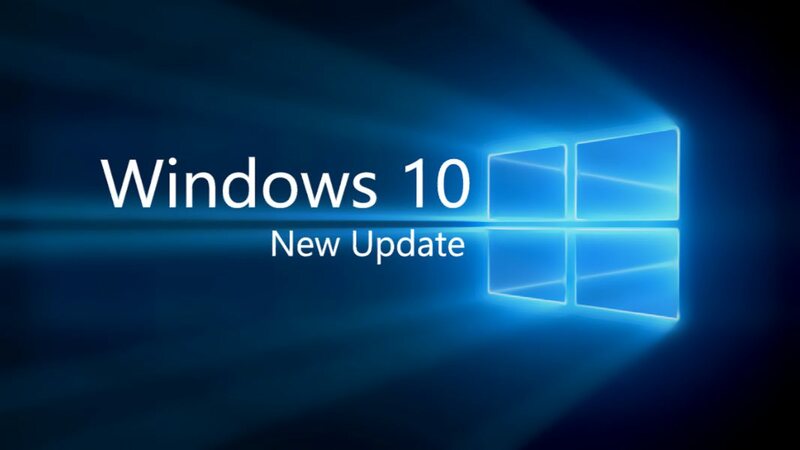 The latest update will increment the build number slightly from Windows 10 PC build 10586.420 and Mobile build 10.0.10586.420 to build 10586.494(10.0.10586.494). You can check your Windows 10 version by pressing WinLogo key+R then type Winver. Next month Microsoft will release Windows 10 Anniversary Update as a free upgrade. Microsoft free Windows 10 upgrade offer is also coming to an end on July 29. So hurry up if you are still on older OS.